Whether working in illustration, graphics or web design, having the right monitor can make all the difference - let leading creatives guide you to the best on the market. The humble monitor can often get overlooked when designers assemble their ideal home setup, but ideally your display should be your first consideration as a visual creative. 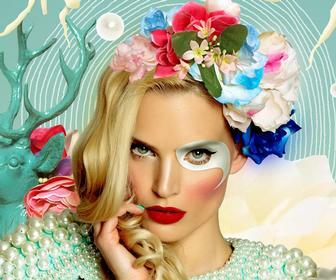 If unsure on the perfect screen for you, you can find inspiration from what leading creatives are using in their work. One option is the BenQ PD3200U 4K Designer Monitor, which comes recommended by graphic design names like Tim Wilson and Tony Harmer. 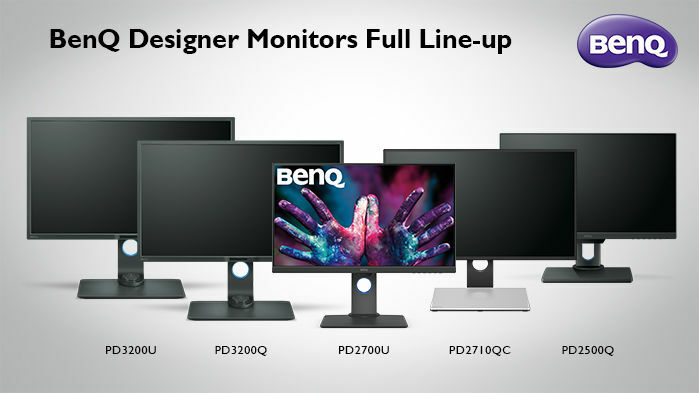 The PD3200U is the latest in a long line of quality monitors from BenQ, a respected name on the scene with its wide range of display choices for animators, artists and designers. 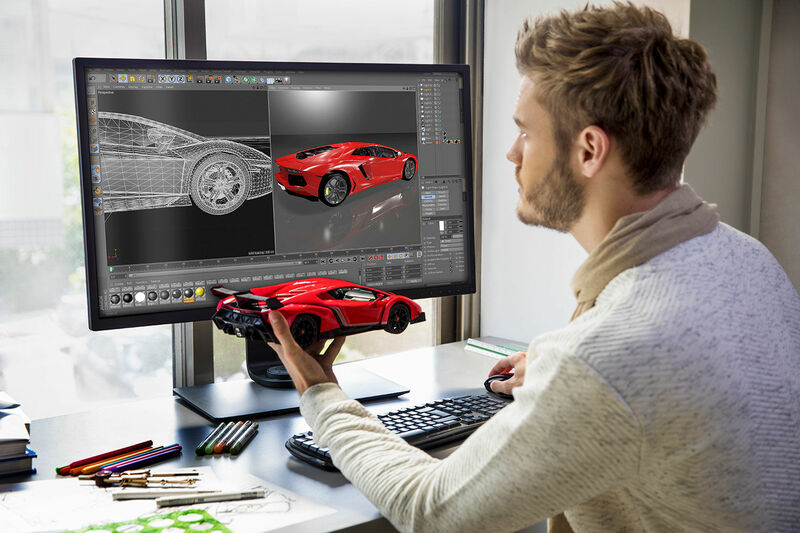 Read on to learn more about its ideal specs for your visual work, along with other choices from the BenQ range that come recommended by creatives worldwide. The PD3200U monitor is a 32 inch screen with 4K resolution that makes it the perfect choice for bringing your design work to vivid life. 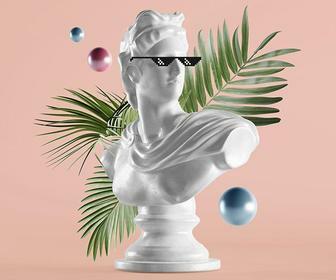 That high resolution comes with a 100% sRGB and Rec.709 colour coverage, helping to ensure a fantastic level of colour gradation whether you work in web design, animation or illustration. It’s also an IPS panel type monitor, meaning you get accurate, consistent colour from all viewing angles. The monitor comes with a nifty DualView function that lets you showcase designs in two modes (e.g. sRGB and Darkroom) side-by-side without the need for two screens. Speaking of modes, BenQ often have more interesting display options, and the PD3200U is no different, offering Darkroom and Animation Display Modes plus Computer-Aided Design/Manufacturing (CAD/CAM) for any engineering-based projects. As Tim Wilson and Tony Harmer (above) show in their videos, you get to switch between these modes without having to use your mouse. This is because the monitor comes with the BenQ staple of a Hotkey Puck, a hardware accessory attached to the display which allows you to switch through the various modes with ease. The BenQ PD3200U is great for using Adobe software with, as Adobe expert and instructor Martin Perinihiak shows in the below video. Going into extra detail with your work is helped by the screen’s Keyboard Video Mouse (KVM) Switch, which allows creatives to display and control the contents from two different PC systems on one screen using just keyboard and mouse set. This feature will massively save space and boost your work efficiency. That precise rendition of total sRGB coverage and 10-bit depth also doesn’t hurt, and nor does the freedom to choose between standard resolution and retina resolution (a difference between 30 and 60 hz frame rates). In the above video designer Danksy highlights the screen’s sturdy nature and generous screen size. The BenQ PD3200U also boasts some great ergonomics, with the capability to swerve, tilt and pivot as you please. It can also be adjusted 90 degrees into a vertical display, meaning you can create on it in a portrait fashion. Aside from looking great, the PD3200U 4K is also good on the eyes, fitted out as it is with BenQ’s hallmark of Eye-Care technology. As a result the display has both low blue light and flicker free feedback to keep the strain away from your eyes as you create. There’s also a nicely built-in carry handle on the back, another unique BenQ addition. Other options from BenQ in the low-cost range include the PD2710QC Designer Monitor, a 27 inch IPS-type screen with 2560x1440 QHD resolution and 100% sRGB and Rec.709 colour space. Great attributes of the BenQ PD2710QC include a built-in USB-C Docking Station and DisplayPort daisy chaining, ideal for multi-monitor usage. DisplayPort will actually allow you to extend your notebook’s screen across an impressive total of four displays in one set-up. The 32 inch PD3200Q 2K Designer Monitor is another recommendation from the BenQ line. Like the PD2710QC and PD3200U 4K, it comes with DualView function and various display modes like Darkroom and CAD/CAM. It also boasts the KVM switch of the 4K version of the PD3200U, making it a more affordable option if looking for something the same size as that model. 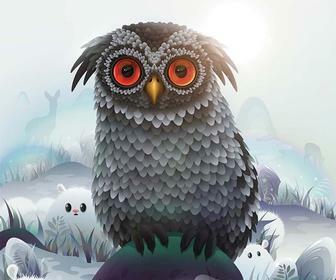 The 2K resolution will also more than satisfy with its gorgeous graphics. The biggest USP of the PD3200Q 2K monitor is that it’s a Vertical Alignment (VA) panel type monitor, which means it can block more light from the backlight, giving you higher contrast ratios and deeper blacks. We also recommend for creatives the 27 inch PD2700U Designer Monitor. 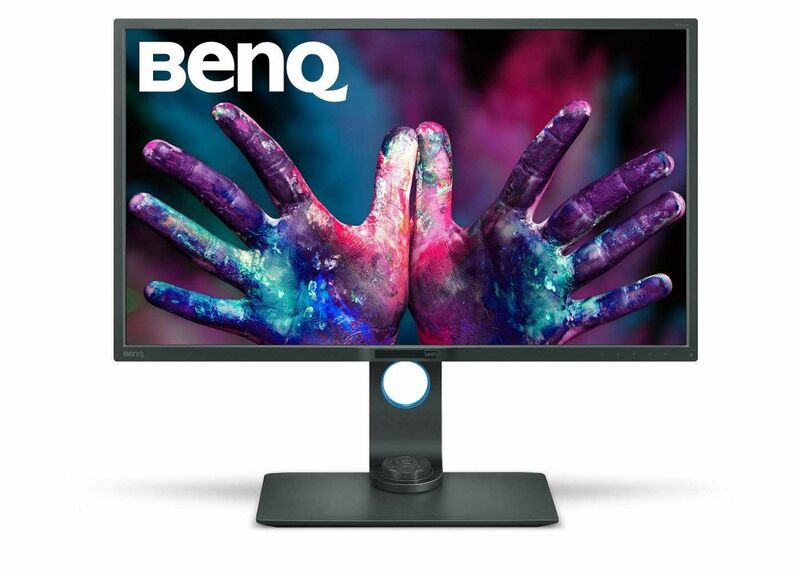 This latest affordable designer model from BenQ carries a 2560 x 1440 QHD Resolution, giving you crisp, fantastic graphics brought by 2K image resolution. Colour coverage comes in 100% Rec. 709 and sRGB with IPS Technology, along all the usual display modes from BenQ to help enable detailed and precise design you expect. We particularly like the PD2700U's Display Pilot desktop partition mode, meaning software can be displayed to desired proportions. This feature helpfully ensures better multitasking as you work across more than one window on screen. The BenQ PD2500Q Designer Monitor is a slightly smaller 25 inch screen that brings you the same 2K QHD resolution of 2560 x 1440 and absolute sRGB colour space. You’ll also love that this model comes factory-calibrated straight out of the box, and is Technicolor Colour Certified for precise colour quality. The PD2500Q also looks great with an ultra slim bezel design and has both an anti-glare display and the fantastic DisplayPort daisy chaining feature. 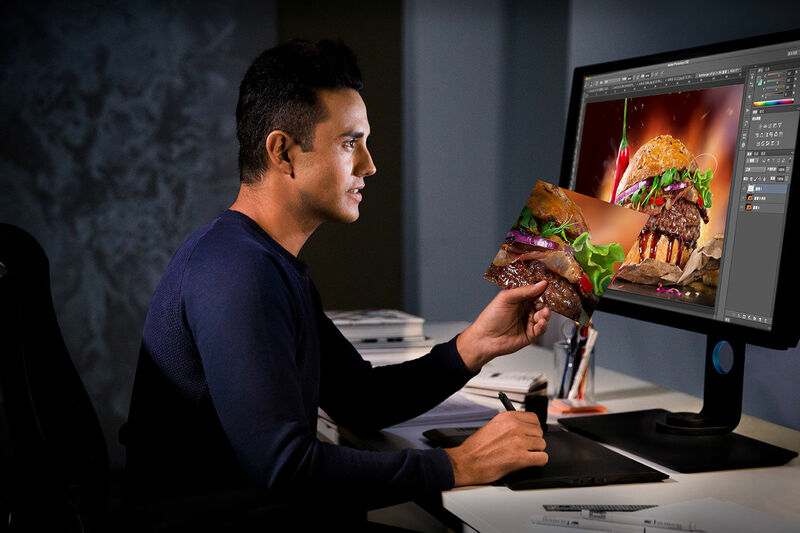 All these recommended displays carry the same level of Eye-Care Technology and ergonomic options from BenQ, so you can rest assured of a comfortable creative experience as you work, no matter your final choice. Find the above BenQ monitors to buy on Amazon.